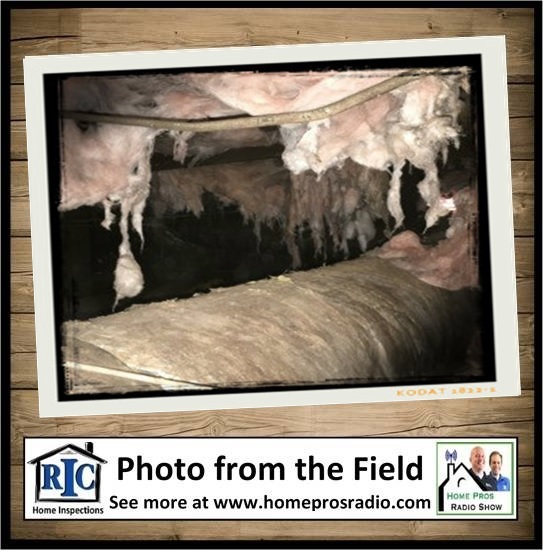 Join the Home Pros as they help you to identify and diagnose conditions that may indicate a moisture problem in your home's foundation. Tommy and Shane also help a homeowner who was caught by surprise by moisture damage in her flooring system. Plus, we learn what home improvement and the game of soccer have in common in the World Cup edition of our Home Pros Radio Show Trivial Challenge.